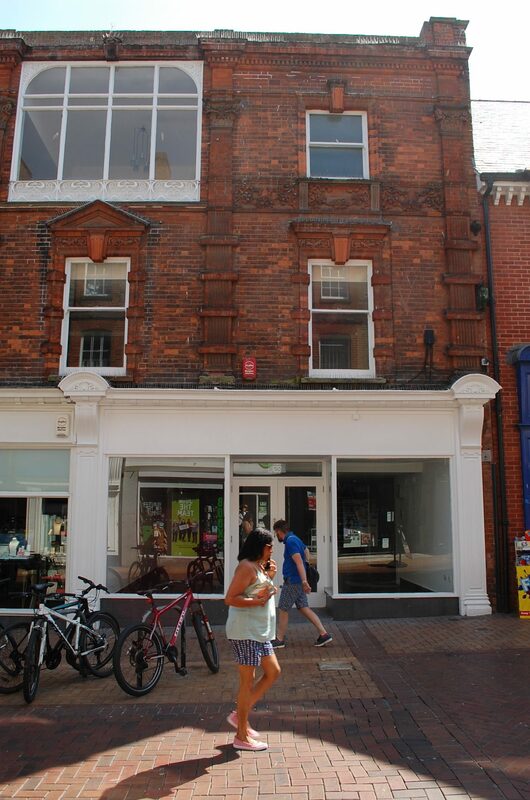 The subject property comprises a well located modern shop within the pedestrianised section of The Buttermarket within the heart of Ipswich Town Centre. 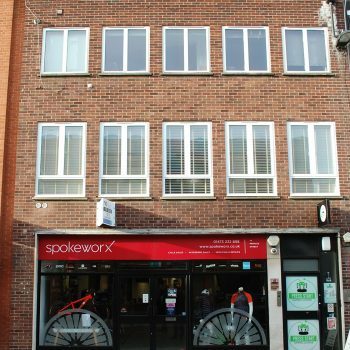 The property has a frontage of around 5.5 metres and is close to Boots Opticians, Café Nero, Jessops, Oxfam, The Works and is close to a new, Large refurbished unit occupied by British Heart Foundation. 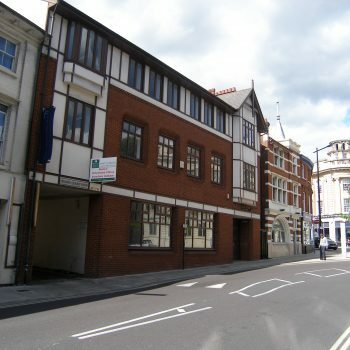 A national hairdressers with ground floor disabled W.C, basement storage and substantial first and second floor accommodation above. The shop has full lighting, good quality ceramic floor tiling and modern shop front and is ready for immediate occupation. The ground floor has a clear height of 2.32m and internal stairs lead to substantial upper parts which have previously been used for offices / administration but would suit a number of other uses, subject to planning. The first and second floors are also heated with part suspended ceiling and recessed lighting and include male and female W.Cs and also a kitchen on the second floor. There is rear fire escape access leading to an exit on Upper Brook Street. Professional Services) although the last use was as a hairdresser which is Class A1 retail. All interested parties should contact Ipswich Borough Council regarding alternative uses. The property is assessed as Shop & Premises – RV £28,500 in the 2017 Rating List. Rates payable 2018/19 – £13,651.50. subject to 5 yearly, upwards only rent reviews. Rental £20,000 pax, further terms upon application. LEGAL COSTS: Each party to be responsible for their own legal costs incurred in any transaction. A legal fee deposit may be required.